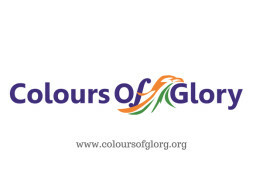 Colours of Glory Foundation (www.coloursofglory.org) is a non-profit organisation dedicated to promoting public awareness of India’s military heritage. Through its activities the Foundation aspires to celebrate our military history and bridge a massive gap that exists in the country’s collective consciousness about the glorious legacy of our armed forces and their sacrifices. 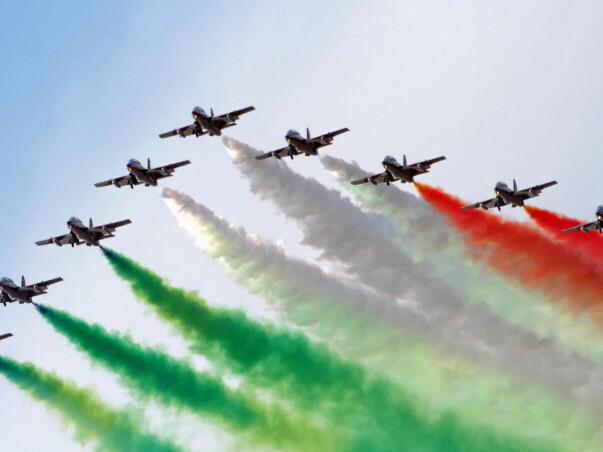 Colours of Glory was founded by Capt D P Ramachandran, a veteran of the 1971 War and a military history enthusiast in July 2016, and has, besides him as the Managing Trustee, a retired senior officer each from the 3 branches of the armed forces, a Brigadier, a Commodore and an Air Marshal, and the reputed chronicler of Madras, Mr. S Muthiah, as other Trustees. 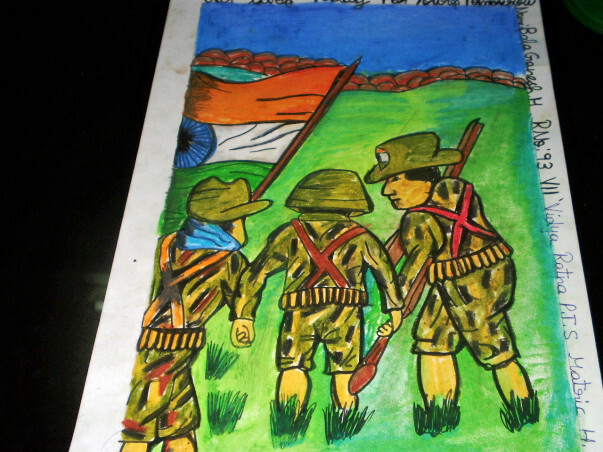 The Foundation envisages achieving its objective by conducting numerous events and campaigns all over the country showcasing the military history of India in attractive packages that would inspire the public at large and the younger generation in particular. 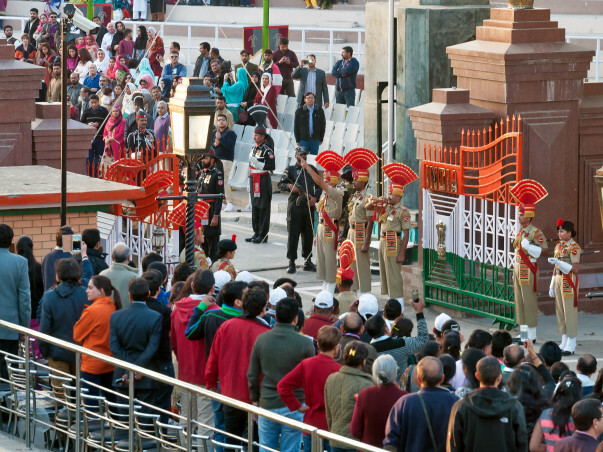 The hosting of Military Heritage Week entails an expenditure of approximately Rs. 10,00,000.00 which is far larger than that needed for individual one-day events that the Foundation normally hosts. The Foundation is not in a position to meet more than 10% of this outlay from its resources. Therefore a resource has to be found for raising at least Rs. 900,000.00. Hence this proposal for crowd funding. Please see the events planned, what they would feature and the expenditure estimated given below. Battle re-enactment and heritage walk in April 2017 to celebrate the Battle of Adyar that took place 270 years ago and is considered a landmark event in Indian military history for having conceptualized the creation of sepoy armies which eventually led to the formation of the modern Indian Army. Organised in association with the Directorate of National Cadet Corps (NCC), and enacted by cadets of the NCC on the coastal stretch where the battle actually took place, the event was attended by nearly a 100-strong crowd generating immense public interest in India’s military history. The screening of the movie, ‘Farewell My Indian Soldier’ (a docu-fiction on Indian Soldiers in France & Flanders during World War I by the Paris-based Indian film maker Vijay Singh) followed by a conversational session between the producer and renowned Indian movie maker Mani Ratnam in late February 2017. A well-attended public function when the Foundation’s website www.coloursofglory.org was launched by the General Officer Commanding, Dakshin Bharat Area in August 2016. 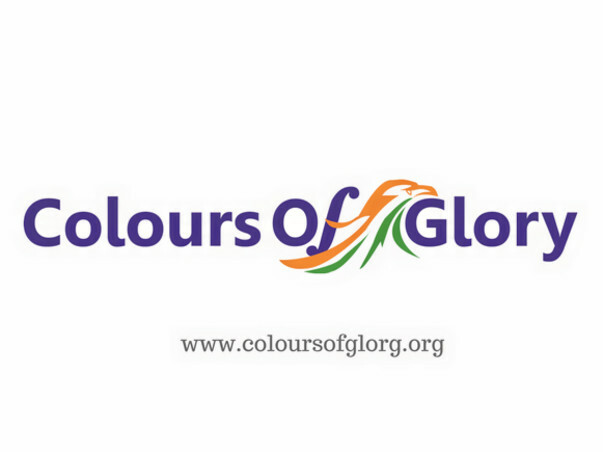 First of all, Colours of Glory Foundation (CoGF) would like to thank the donors who contributed to this fundraiser. 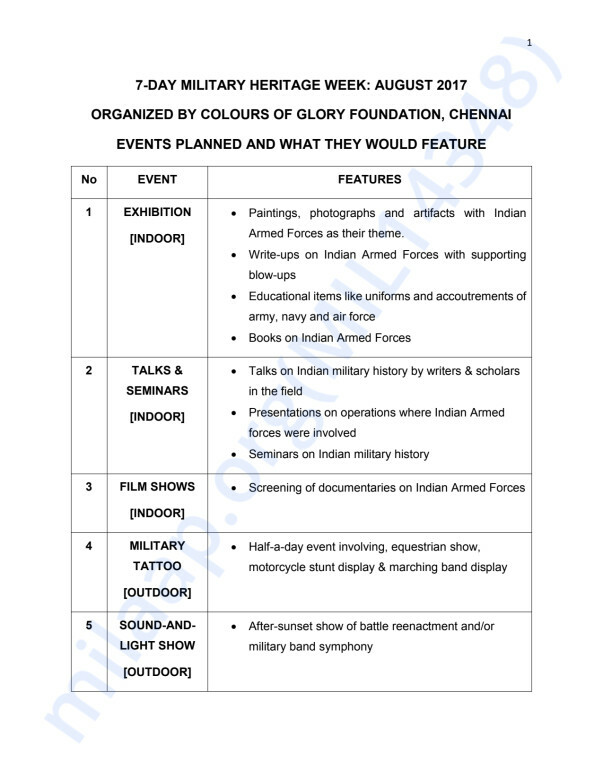 The Military Heritage Week in Chennai for which these funds were being raised is just a few days away, with the first programme happening on August 11, 2006, and subsequent events scheduled from August 20 - 24, 2016 (further details available on our website www.coloursofglory.org). We therefore need to withdraw the available funds to help organise the events. Even though the amount raised through this campaign has fallen well short of our goal, we appreciate the interest shown by the donors and we have attracted a number of corporate sponsors to bridge the shortfall as much as possible. CoGF will reach out to each of the donors who contributed to this campaign via Milaap and we will keep you updated on the progress of the event. And if any of you happen to be in Chennai on the aforementioned dates, CoGF would would greatly appreciate your attendance at the Heritage Week and would welcome the opportunity to meet with you in person. Great work! All the best wishes!